Featuring a garden, Albufeira X is a holiday home set in Albufeira. 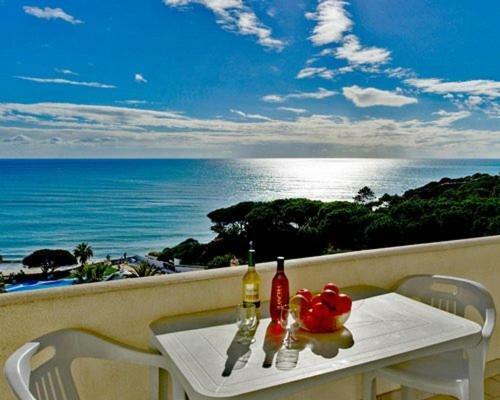 The property is 2.1 km from Albufeira Marina and boasts views of the sea. Free private parking is available on site. Offering a spa centre and water sports facilities, Oura View Apartment - Albufeira is located in Albufeira in the Algarve Region, 200 metres from Oura Beach. The Strip - Albufeira is 300 metres from the property.